We know how to look after them. We know how to make them run superb. in 2009 General Motors made the decision to discontinue the Pontiac line of automobiles. 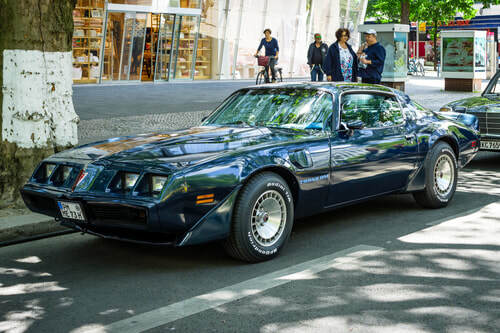 Perhaps they were consolidating because of marketing issues or other considerations such as financing and restructuring, but there is no doubt the Pontiac line remained popular. 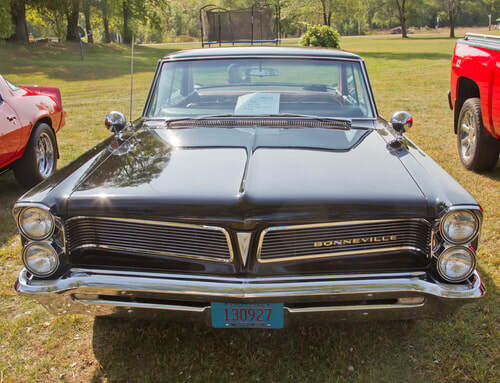 Since the 1960's it was marketed as the 'performance division' for GM and put out such automobiles as Bonneville, Firebird, Tempest, LeMans and some with the GTO option. GTO was the acronym for Ferrari's "Gran Turismo Omologato," their racing qualification name. Your vehicle does not leave the shop until it is running its very best. Scarborough . Stouffville . Pickering . Milliken .